Because America is the leader in many areas, it now has this urge to appear as the leader everywhere, even in areas where either it isn't the leader or where it doesn't necessarily need to be the leader [or need to only appear to be the leader]. This ongoing desire to look like the boss makes America take incorrect actions many times. Actions which cause an overall harm to America, while making America look like it's leading others. A good example is the currently ongoing case of British accusations against Russia of using a nerve agent to poison a former Russian spy on British soil [no evidence provided by the UK so far]. Britain expelled 23 Russian diplomats, and Britain along with the United States pressured countries across the world to expel Russian diplomats to show "solidarity" with Britain. Many countries - chiefly those without an independent foreign policy and which are in reality merely vassals of the US - succumbed to the pressure and expelled Russian diplomats [in different numbers]. Now, America being America felt this pressure to be seen leading these expulsions. 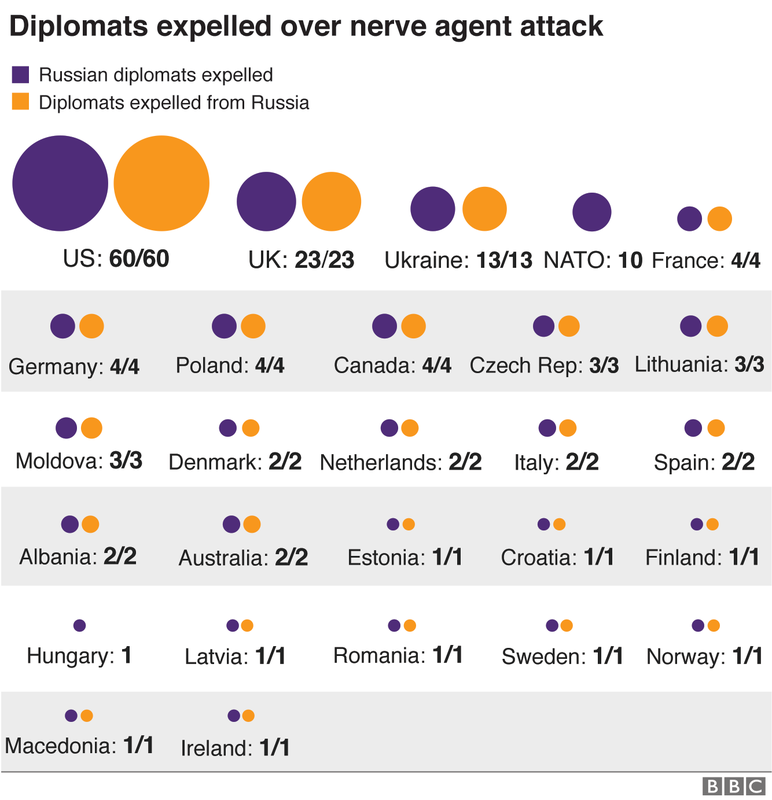 It couldn't accept being seen somewhere in the middle of the list of countries expelling Russian diplomats, so it expelled 60 Russian diplomats - far more than any other country, including the UK - in order to come out as the clear leader of this effort ["topping the charts"]. Now, America spoiled its own relationship with Russia in order to not be seen in the middle of a list of countries taking anti-Russia actions. Was this a wise move tactically or strategically? In my opinion the self-created pressure to always seem like the boss forced America to take a route that was not the best route to take, and this action will hurt the US more than helping it [even if the negative effects become visible after a long time]. This generalization seems to apply manywhere - those who feel the desire/need/pressure/urge to be seen as leaders might unknowingly take inefficient or self-harming actions just to fulfill or satisfy this need, without consideration to which course of actions is the most beneficial.